The 2016/17 academic year has started with a bang as far as Why Wait is concerned. The running of the quiz competition at the end of last academic year has kind of woken up all schools participating in the Why Wait Programme. Every school is eager to win the competition this academic year. This has brought about a very healthy competition among the schools. A visit to each school shows that both teachers and learners are very serious. The competitive spirit is seen even among the Primary Education Advisors who are the officials of the zones. We want to thank God for using the quiz to turn things around. The teaching of Why Wait is getting better and better! 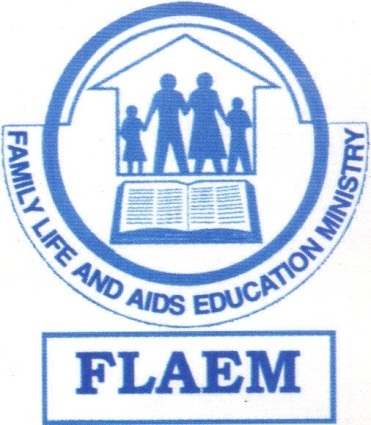 While we are celebrating this, we know the pressure this puts on us (FLAEM). Among other things this means we have to start thinking of better prizes for the winners in June 2017. It is our hope that the Lord will provide!! We therefore wish to start appealing in advance to well wishers to start thinking about joining hands with us. The adopt a school campaign is still on – please join us. For details please contact us and we will be glad to discuss with you. 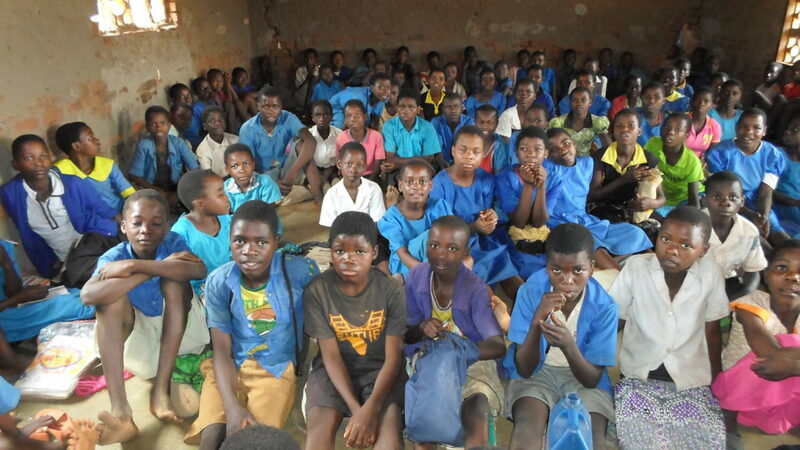 The photo shows one of the crowded classes during a Why Wait lesson at Nkanda primary school.